Home » Ask The Trainer Blog » Nutrition » Is CLA Safflower Oil a Good Workout Supplement? Is CLA Safflower Oil a Good Workout Supplement? 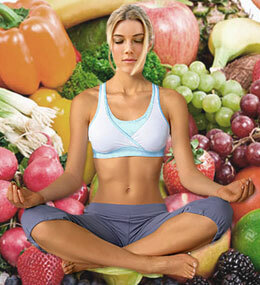 Diet plans have key importance in life and could be used as core enhancements of health. If you would like to accelerate your workout performance, it’s recommended to consider using supplements that allow you to achieve your goals within a shorter duration. One of the supplements that have become popular among workout experts is conjugated linoleic acid (CLA) safflower oil. The main ingredient in this product is safflower oil, which contains a high concentration of conjugated linoleic acid that speeds up the fat burning process. But a few people have doubts on whether the oil is perfect in enhancing their workout schedule. How effective is CLA safflower oil supplement for a workout? Several studies have established that safflower oil, the main ingredient in the product, accelerates the fat burning process. It is particularly effective in targeting the fat accumulated in the abdominal area. This means consuming CLA safflower oil alone could be a way to reshape your body. In a study published in the American Journal of Clinical Nutrition in 2009, participants who used safflower oil in their diet experienced weight loss while those who did not use the oil did not get any changes. 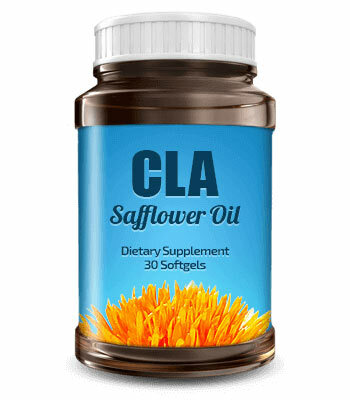 Many CLA safflower oil supplement reviews reiterate this message and show you how the oil could help you to improve your workout plan. There are many benefits you can get from using CLA safflower oil as a part of your workout plan. The oil contains omega-9 fatty acid and it boosts energy, which is essential when you are working out. For a highly-involving workout, safflower oil is one of the best supplements that you should consider. It is a proven agent that could help you to lose weight and achieve your goals of a lean body. The oil also prevents the clogging of blood and helps you to have a brightened up mood. 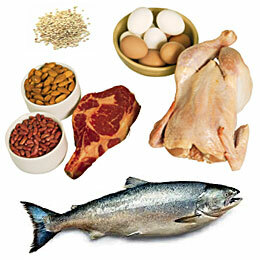 However, while taking the oil, you should not forget about your diet as this is only taken as a supplementation option. It should build on where your diet has reached to give you the results you desire to achieve. Is Safflower Oil Worth a Try? Based on clinical evidence, it’s clear that safflower oil is a perfect option when you want to control the accumulation of fat. It offers a number of health benefits if taken in controlled amounts. If your life exposes you to stressful situations, you can achieve optimal condition by using the CLA safflower oil supplement. 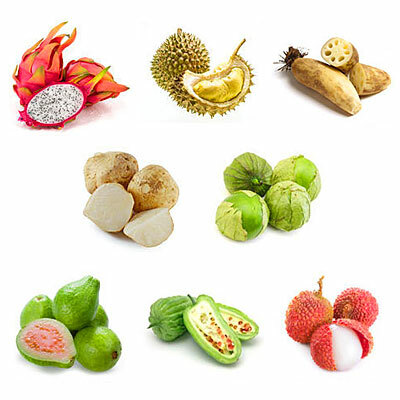 Some of its ingredients are potent antioxidants that help in protecting cells against the activity of free radicals. If you are looking to improve your workout and would like to know if the oil is worth it, then you should proceed as this is a product that can help you to get better results. Many people working out want to achieve better results within a shorter duration. There are many suggestions out there, but the most common is the use of supplements like CLA safflower oil. This is a product proven scientifically to possess great properties that aid in workout performance and recovery. It could help you lose weight and also have the energy to work out.